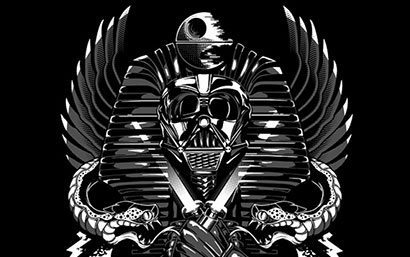 Want to know what shirt designs sell? It's not about artsy esoteric ideas, themes, and execution. 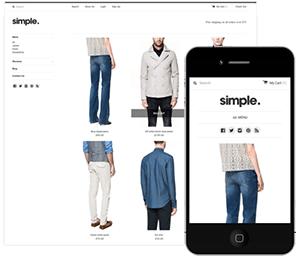 Customers typically enjoy simplicity; generic ideas, easily understood and recognizable. Parodies and borrowed interest designs do well because there are already a built in market. 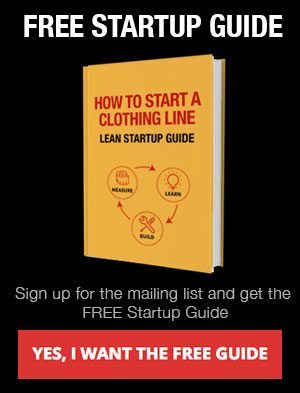 Read more to find out what sells and how you can apply it to your clothing line. I recently did a website for Boston Scally using Shopify to power it. 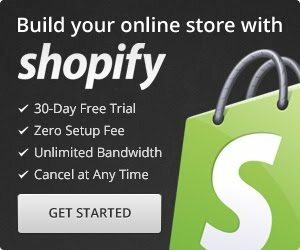 Shopify is my favorite e-commerce solution as a designer and also gives the most power and is easy to use for the client. 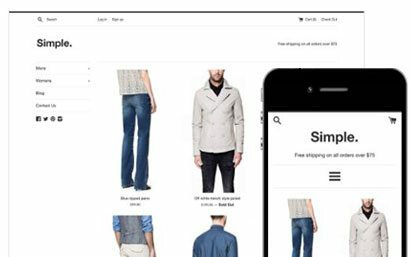 I would recommend Shopify for anyone starting a clothing line. 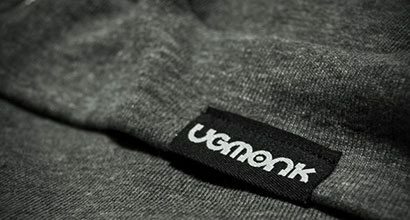 One of the most overlooked details in starting your own clothing line is the t-shirt tags. When I say tags, I am specifically talk about the tags hidden away on the inside of your shirt. The tag that never sees the light of day, and is usually an afterthought. So after coming across some incredibly creative tags that in my mind add value and personality to a brand I decided to put together a list of companies that do an incredible job with their custom tags. I recently wrote an in depth review on big cartel for clothing lines and thought it would be nice to also showcase the best bigcartel store examples. These sites stand out from the rest and really push what can be done in bigcartel. Custom slideshows, layouts, type, and menus all come together to make these sites stand out from the rest and make them the best bigcartel stores. 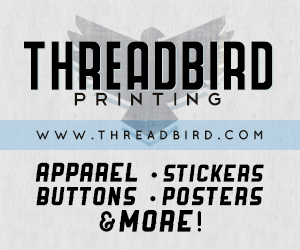 Custom t-shirt packaging is something that can set your product and clothing line apart from everyone else. 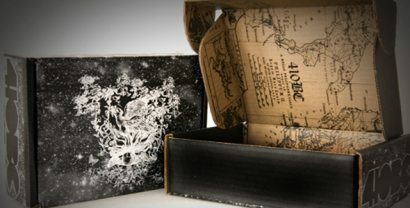 Here are some custom t-shirt packaging ideas to get you thinking outside the box. 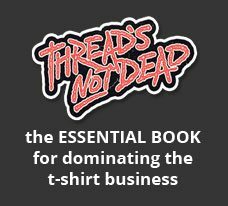 What items can I sell besides t-shirts? How has technology helped and hurt the t-shirt community? When is it art, and when is it art for a t-shirt?